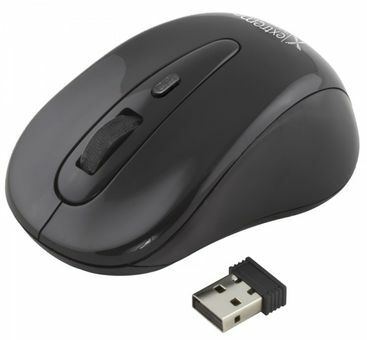 Wireless optical mouse designed for desktop and notebook computers. Has a functional, easy to transport with a laptop, space-saving, difficult to accidentallydamage Nano receiver. It works at 2.4GHz technology. Working range up to10m. Quiet scrolling wheel. Thanks to the ergonomic shape of the mouseperfectly fit to the hand and does not cause fatigue during work. Precīzs piegādes laiks. Tīra,kārtīga piegāde. priekš šīs cenas strādā labi! Ļoti sakarīgs produkts, ņemot vērā cenu.